Espaço Arte is the set of art exhibition areas of the UFSC Culture and Events Center, inaugurated in 2017. It aims to give value to and disseminate art and culture produced by the university community and by artists in general. See the past exhibitions here. See the permanent call for proposals here. 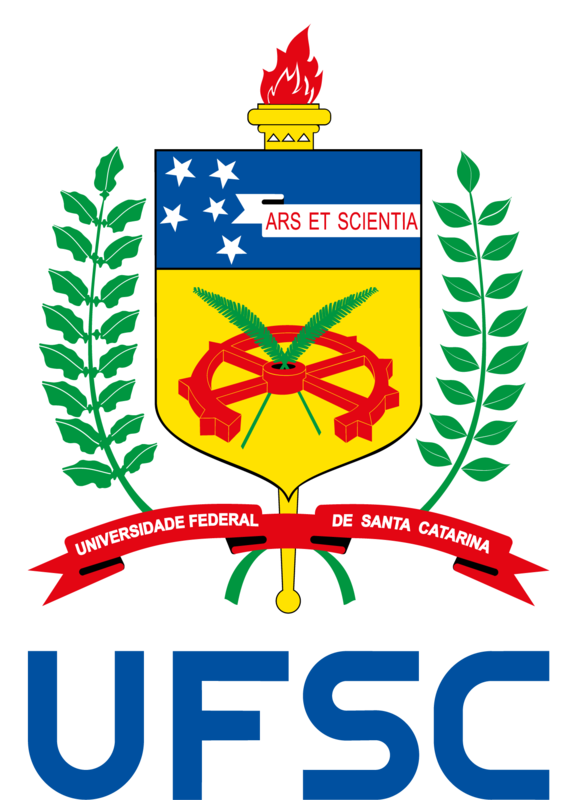 This call aims to select proposals for the use of UFSC venues for academic, scientific, cultural, educational and artistic events. See the calls for proposals here. This call aims to select proposals of artistic and cultural performances, including theater, dance, music and cultural events, to be held at the UFSC Theater.